Owning and running your own business, large or small, takes a lot of confidence. 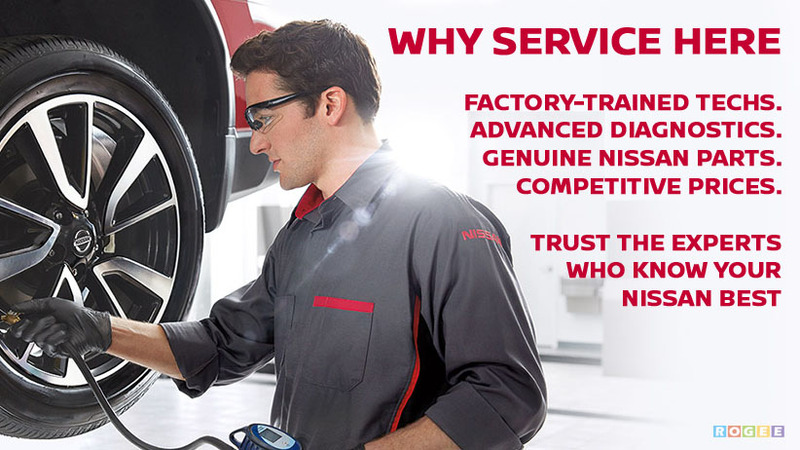 Therefore, you need work trucks and vans you can confidently rely on. Meet the NISSAN NV vans lineup. A lot goes into making sure our commercial vans and trucks are some of the toughest on the road. 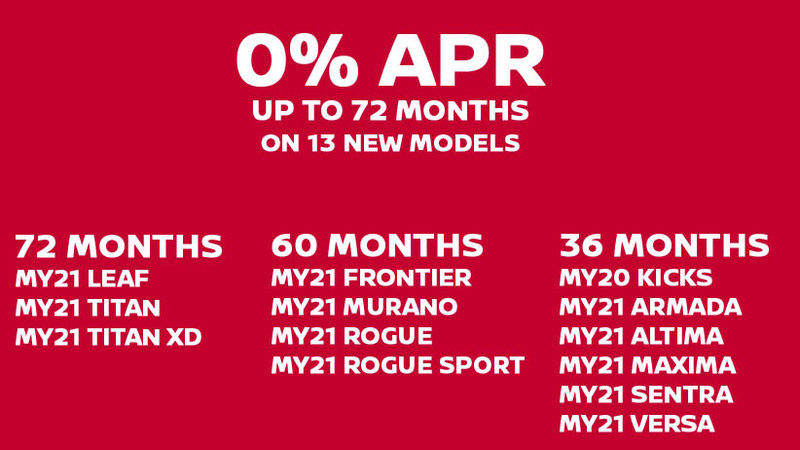 That's why we have the confidence to back the entire NV van lineup with America's Best Commercial Van Limited Warranty* and back the TITAN trucks lineup with America's Best Commercial Truck Limited Warranty*. Your business never stops moving forward. Neither should your vehicle. Whether you're on the job or on your way to the job, safety should always come first. Rust never sleeps, so we don't sleep on making sure your van stays rust-free. 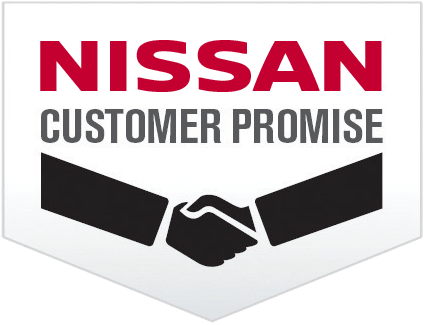 Fast, reliable, and comes standard with all our vehicles. We're ready to go anywhere -- 24/7, 365 days a year. 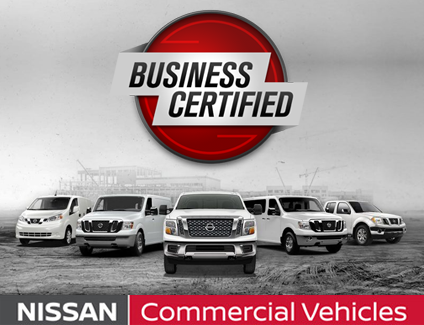 As your local NISSAN BUSINESS CERTIFIED, the Baker Nissan Commercial Vehicles professional teams understand your needs as a business owner. Buying? 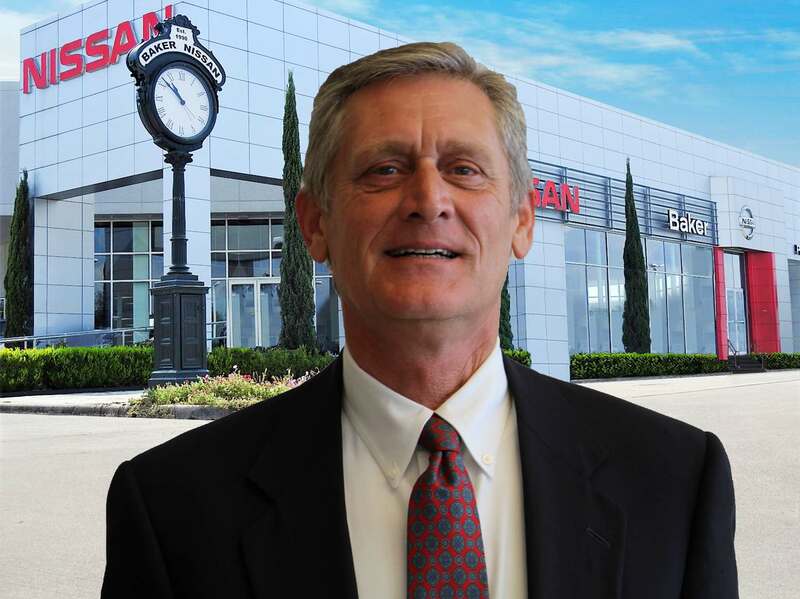 Our Commercial Vehicles Account Managers are readily available to answer all your questions about your purchase. Need Service? We provide NEXT DAY PRIORITY SERVICE GUARANTEE. Our expert technicians will do whatever it takes to get you back on the road -- and back on the job -- as quickly as possible. * Warranty Claim: America's Best Commercial Van Warranty. Claim based on years/mileage (whichever occurs first) covered under the New Vehicle Limited Warranty basic coverage. 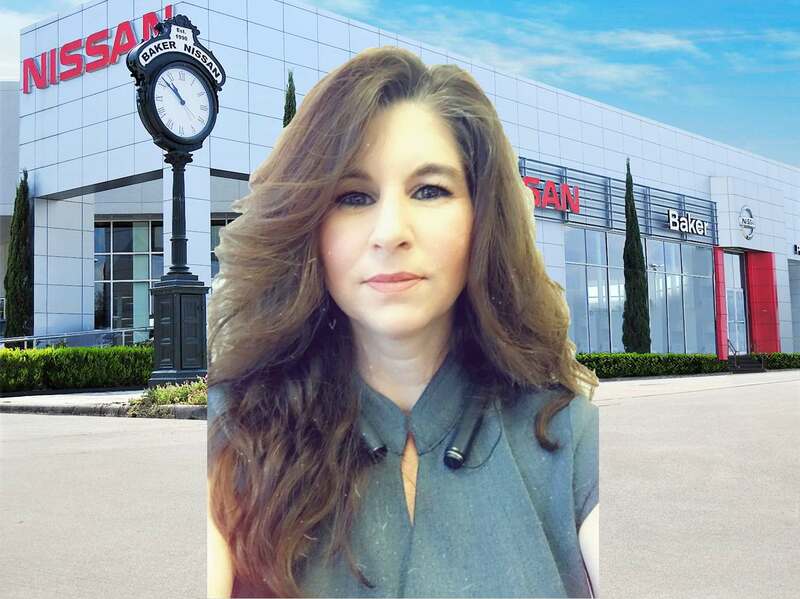 Ward's in-market Large Pickup Segmentation and Small Pickup Segmentation v. 2017 TITAN and TITAN XD and Wards Light Vehicle Segmentation: 2017/2018 Nissan NV Cargo, NV Passenger v. in-market Large Van Class; 2017/2018 Nissan NV200 v. in-market Small Van Class. Commercial Vans compared only. 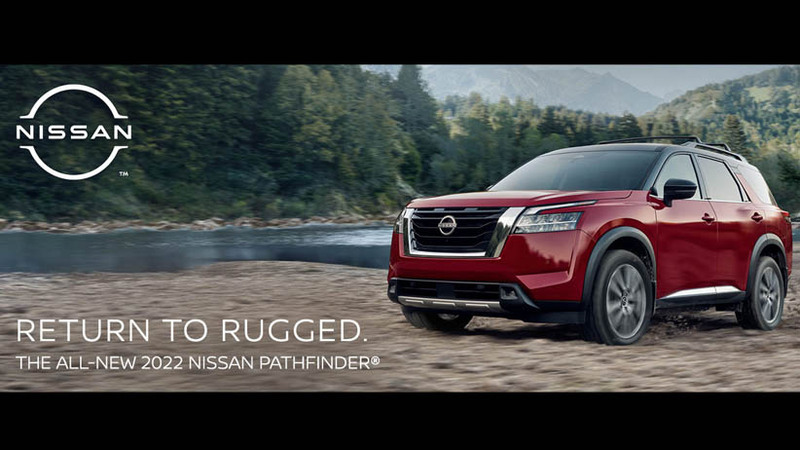 Nissan's New Vehicle Limited Warranty basic coverage excludes tires, corrosion coverage and federal and California emission performance and defect coverage. Other terms and conditions apply. See dealer for complete warranty details. NV200 Taxi is covered under a separate limited warranty with a different level of coverage. Good Early Morning to you. Now that you're here, below is a featured list of cars for your consideration. We're proud of our large selection of vehicles for sale; and you will find our prices to be competitive because we engage in Minimum Advertised Pricing (MAP) and Maximum Total Savings (MTS) processes.